Soft maple, growing naturally in the hardwood forests of North America, is one of the most prolific and sustainable species, similar to hard maple but slightly softer in impact hardness. American soft maples grow widely across the eastern USA in mixed hardwood forests with more red maple in the northeast and silver maple concentrated in the mid and southern states. The name can be misleading as soft maple is not technically very soft. There are a significant number of sub-species – all sold as soft maple. Several, including Pacific coast/big leaf maple (Acer macrophyllum), grow in the northwest USA, for which there are specific grading rules that apply. Soft maples are somewhat like hard maple, but much more variable in color, especially from one region to another. 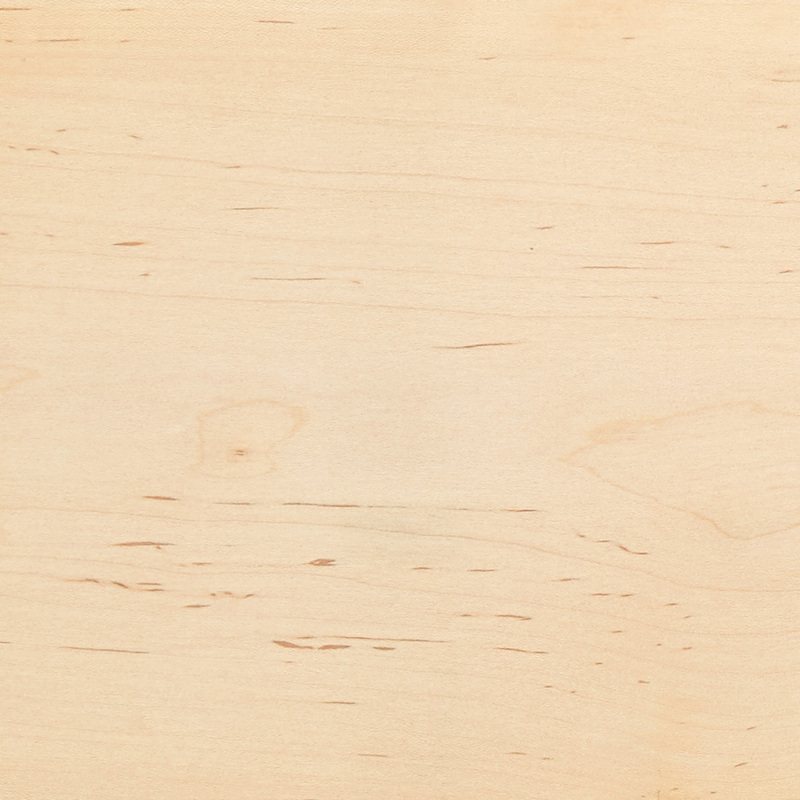 The sapwood of soft maple is normally greyish white but can be darker, with pith flecks as a natural characteristic. The heartwood of soft maple varies in color from light to dark reddish brown. The difference between sap and heartwood is greater than in hard maple. 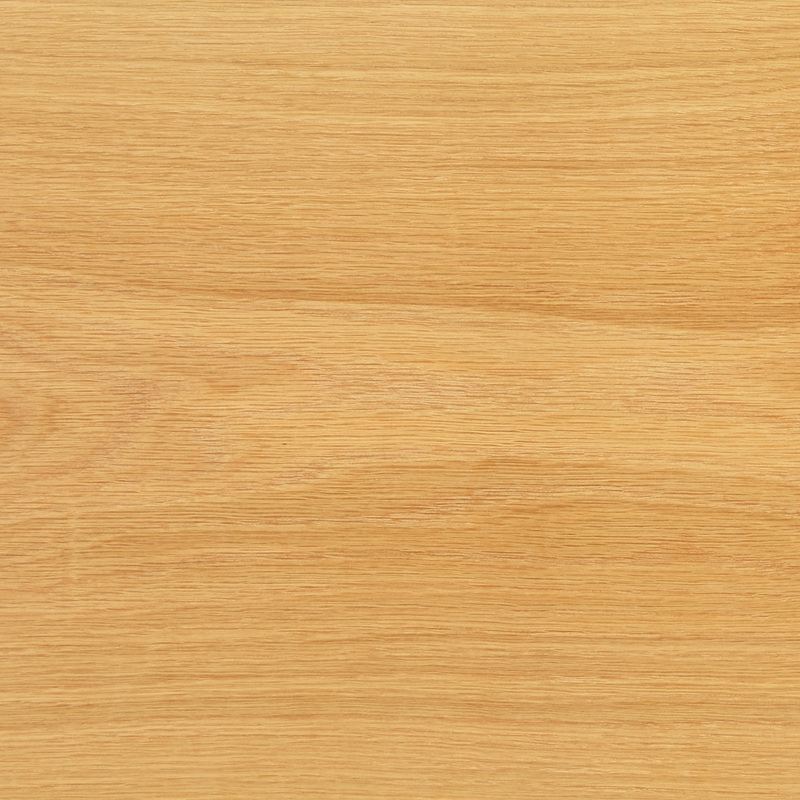 The wood of soft maple is generally straight grained with fine texture, with a grain pattern similar to American cherry, soft maple can be stained as a cherry substitute. 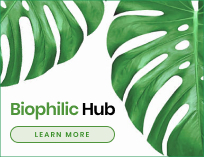 This highly sustainable, managed hardwood from natural forests of North America, with excellent environmental credentials, is considered where hardness and hardwearing properties may not be essential. It is used in furniture, cabinet making and joinery as well as doors, kitchen cabinets and for turning and moldings.